Ewald's Venus Ford dealer in Milwaukee will be the one and only stop you need to makes for Fords near Glendale WI. Ewald Ford Milwaukee dealerships serve all of the Milwaukee area, and have been proudly providing individuals with tough, reliable, and enjoyable new and used vehicles for many years. Ewald Ford Milwaukee dealerships and their expert and experienced staff will gladly help you find the new or used Ford Milwaukee vehicle for sale that suits your needs, and with Ewald's Venus Ford dealer in Milwaukee you can rest assured that you are getting a great deal. 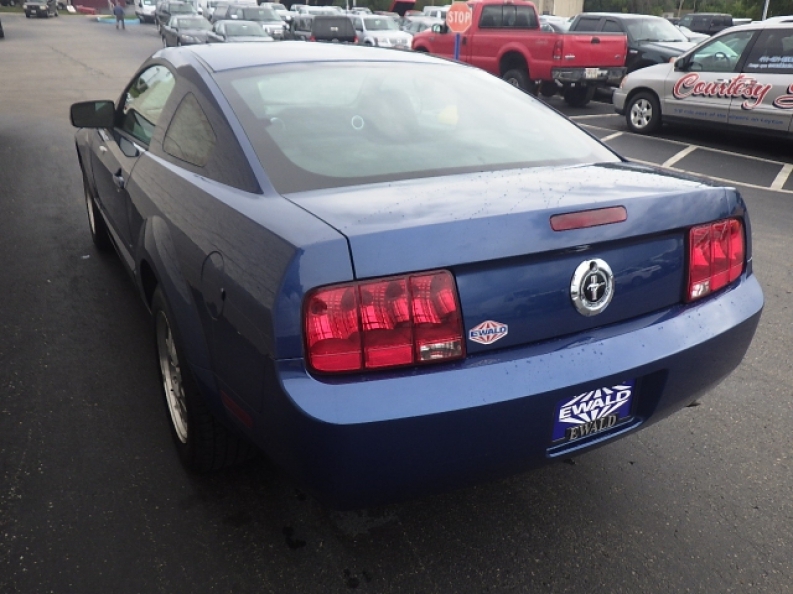 So stop on in today and check out our Ford Milwaukee vehicles for sale right now, like this beefed up used 2007 Ford Mustang Deluxe. With its 4.0L SOHC SEFI V6 engine, this used Ford Milwaukee car for sale speeds up to 300 horse power, also generating up to 320 pound feet of torque for your driving pleasure. This used Ford Milwaukee for sale is one very stylish ride that will make you the envy of your friends and turn heads everywhere you go, especially with its impressive range of installed features, like the "Mustang" logo cloth front bucket seats that offer you superb comfort as you drive around, and the Premium AM/FM stereo with CD player, and which also includes the wildly popular auxiliary audio input jack that allows you to blare your music out loud for all to hear as you drive along, and don't forget to look at the 2 Auxiliary Power Outlets that will let you and passengers charge up your phones and music players as you drive around the town, and much more. 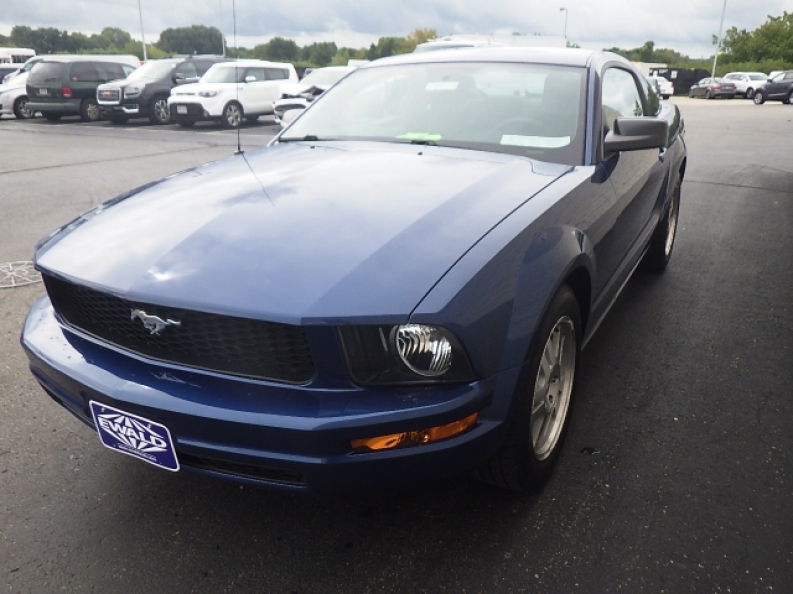 If this vehicle interests you and you want to check out the full range of installed features that this used 2007 Ford Mustang Deluxe for sale has to offer, then drop on in to Ewald's Venus Ford in Cudahy WI today. Come and schedule this vehicle, or any other Ford Milwaukee vehicle for sale that interests you for a test drive with Ewald's Venus Ford at 2727 E Layton Ave. Cudahy, WI 53110 today.